When using the voice call with Bluetooth (wireless) headset we get garbled sound and interruptions. Is it possible to fix this? Using Bluetooth (wireless) headset is very likely to produce garbled sound and interruptions and this could reduce the sound quality. 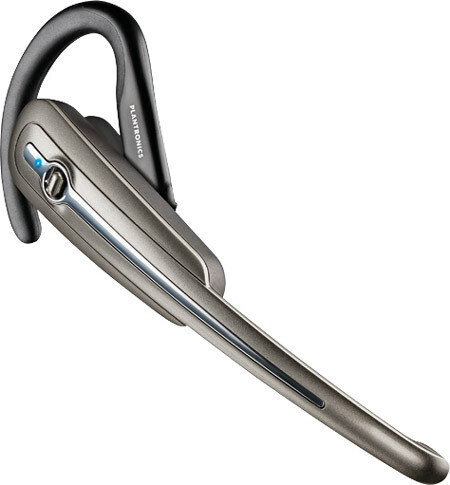 We suggest to use wired headsets for voice calls. Call quality cannot be guaranteed when using wireless headsets. Bluetooth and Wi-Fi have shared the same frequency spectrum for a long time, which can cause the radio signals to interfere with each other. A little-known fact about Bluetooth is that the radio signals do not go through your body very well. An often overlooked source of interference is the common microwave oven. Microwave ovens also use the same spectrum as Bluetooth, but use a very high power signal that heats food. It is strange to think that the fluorescent lighting in your office could be a source of interference, however many newer lights actually emit a signal in the Bluetooth spectrum. Try to stay close to the computer that Bluetooth headset connects to. Make sure there are no obstacles between the Bluetooth headset and Bluetooth receiver on your computer. Please try to stay static during the conversation.